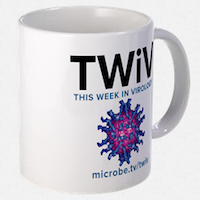 Matt joins the TWiV team to discuss the discovery of a SARS-like coronavirus in bats that can infect human cells, and what is going on with MERS-coronavirus. I think Alan is being a bit literal with the ‘science being limited by tools’ answer to Joe’s follow-up email. Sure the insight might precede the tools, but until the tools (mathematics in the Sun revolving around the Earth example) are developed, it remains simply an idea and not a ‘truth’. I am an ardent protagonist of picorna viruses.The question for me is how an MHC molecule can efficiently present a rapidly cytolytic virus like fmdv.It is rampaging my country. 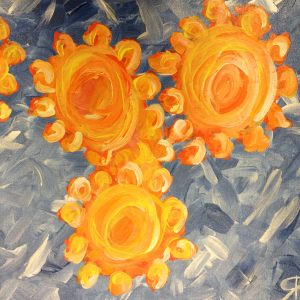 how insightful it will be to design some novel materials to enhance immunity of vaccine?. Are these scientists making a mountain out of a molehill by saying stuff like quasispecies?